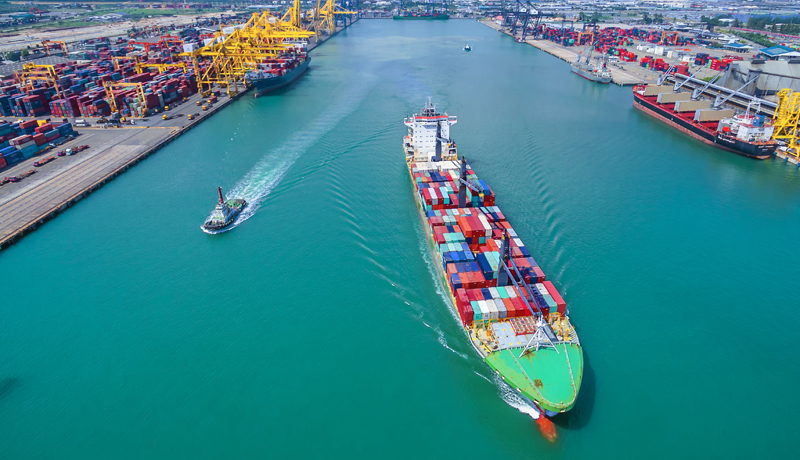 Tom Golding, Managing Director for Risk and Compliance at Accuity, recently talked to Lloyd’s List about the current challenges banks and regulators face when it comes to obtaining the right data on vessels for trade compliance screening. 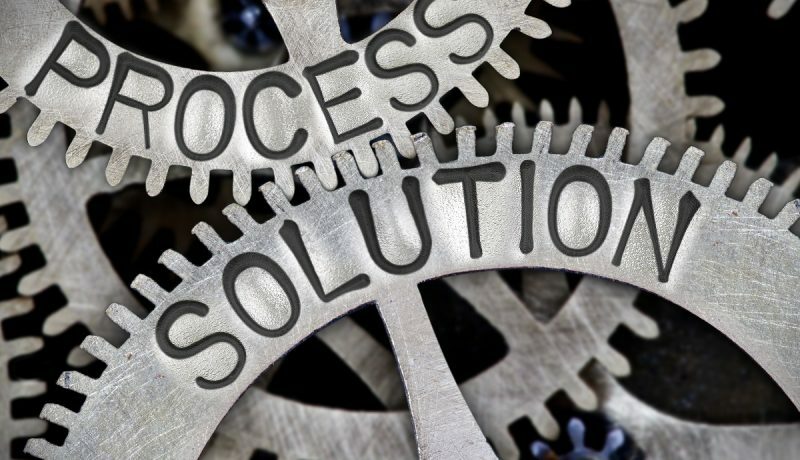 Robert McKay, Managing Director of Accuity, tells FX-MM that while PSD2 presents an opportunity for consumers, banks, payment providers and merchants, it may inhibit straight-through processing. 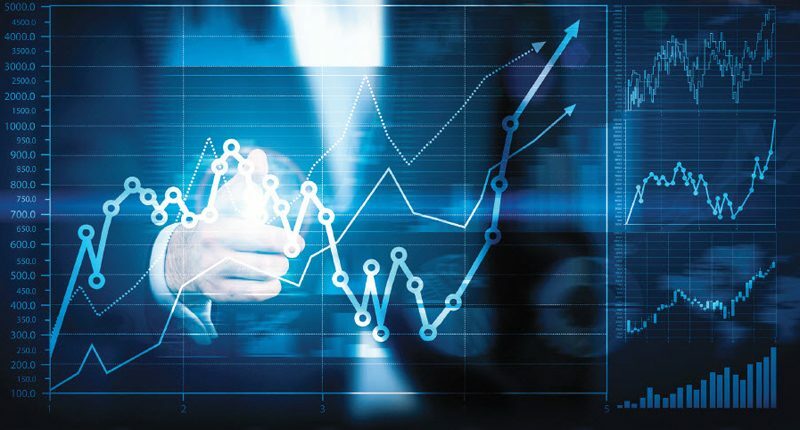 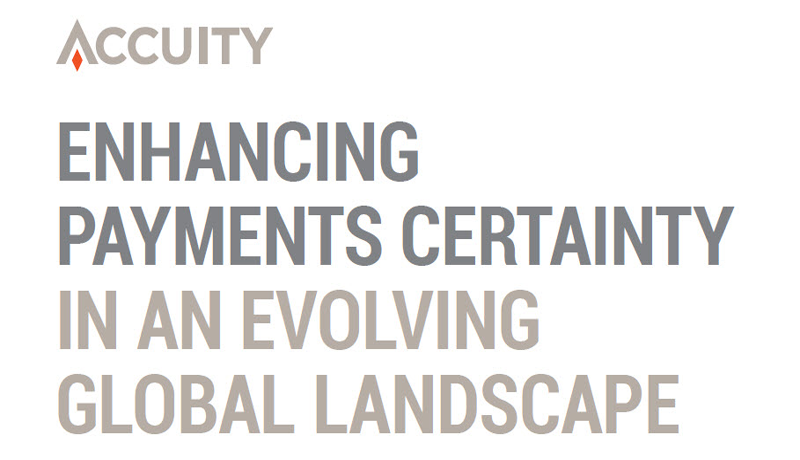 In this article with GTR, Heather Lee (Director of Risk and Compliance Strategy at Accuity) looks into how banks and financial institutions can keep ahead of their trade finance screening and avoid the risks associated with it. 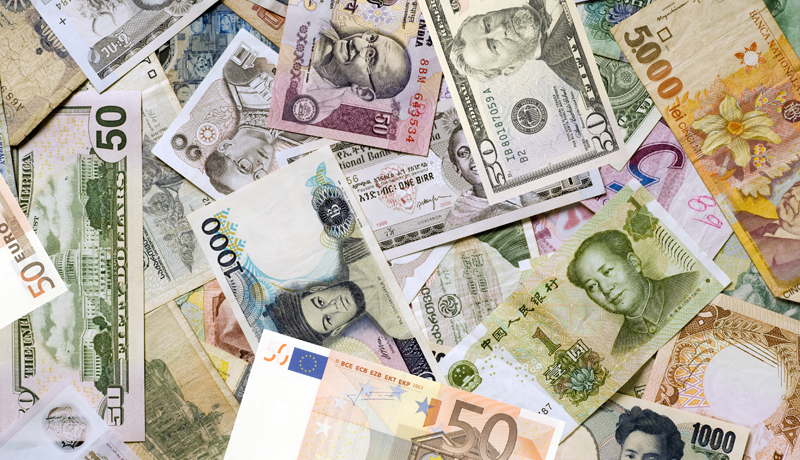 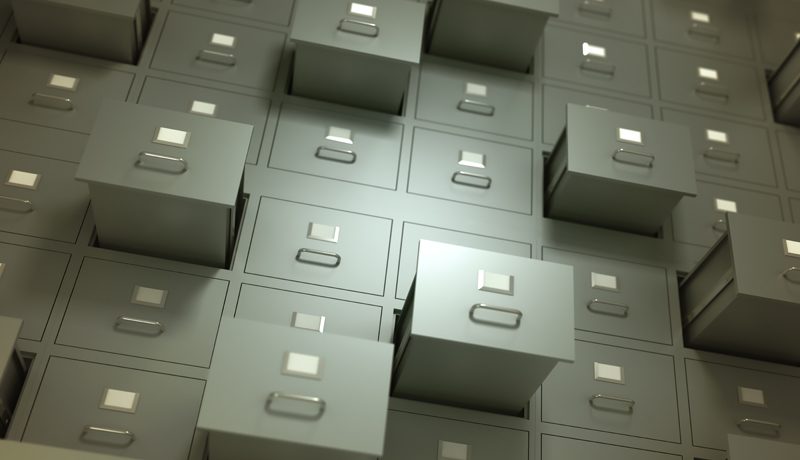 Doing it by the book: financial routing – is risk on the rise? 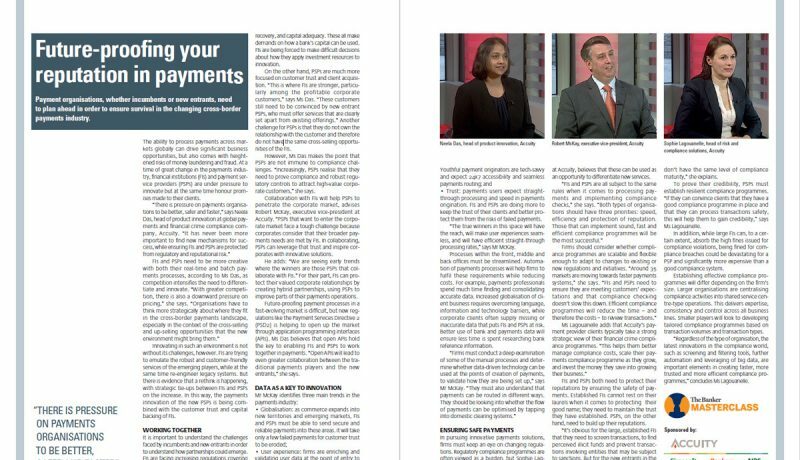 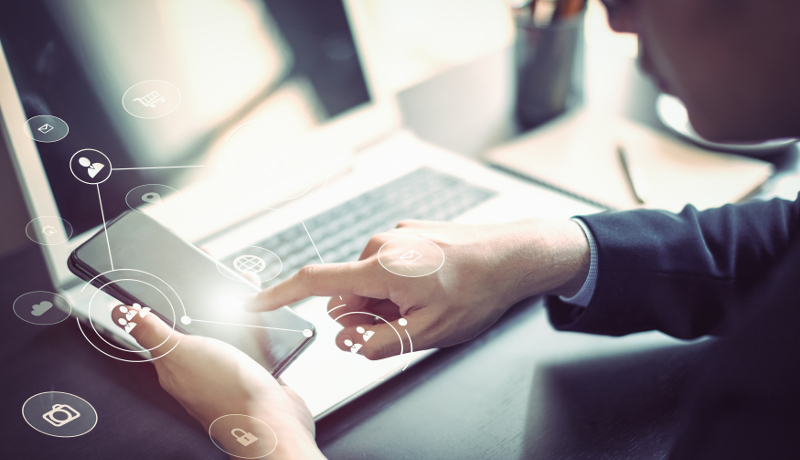 Robert McKay, Managing Director at Accuity, discusses the challenges and opportunities facing established and new payments service providers alike, in this interview with Financial IT. 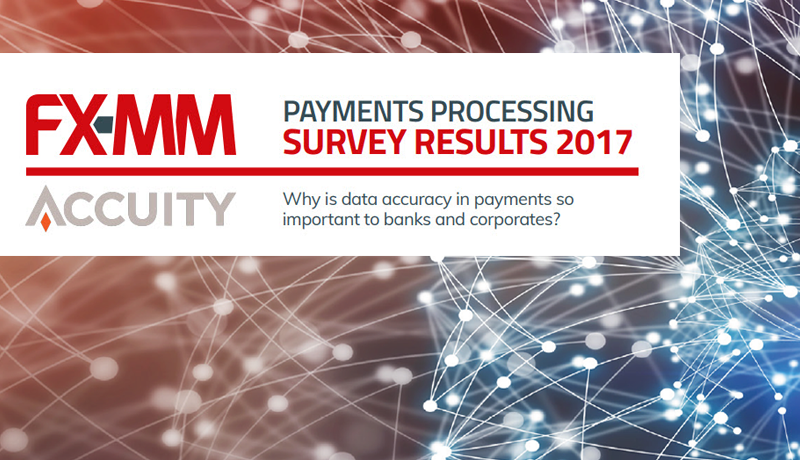 FX-MM’s inaugural payments processing survey shows the critical importance of payments data accuracy for banks and corporates as they seek to grow their businesses and increase their presence across the world.